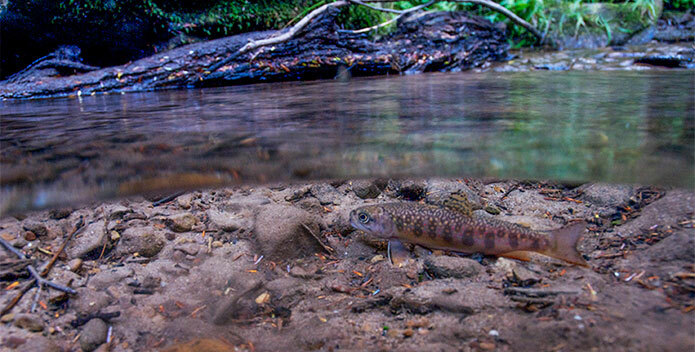 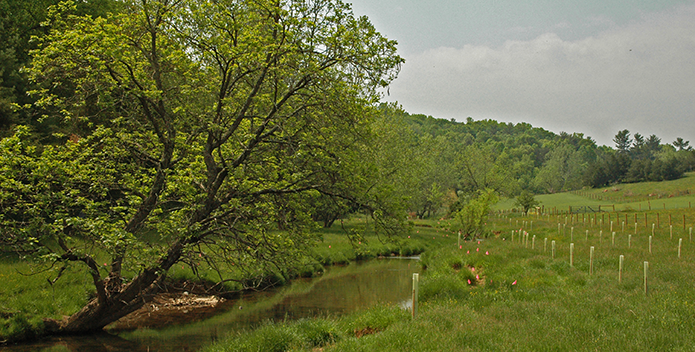 (HARRISBURG, PA)—Harry Campbell, executive director for the Chesapeake Bay Foundation in Pennsylvania, applauded the Pennsylvania Department of Environmental Protection’s awarding of the $12.6 million for restoration and stormwater projects in the Commonwealth. 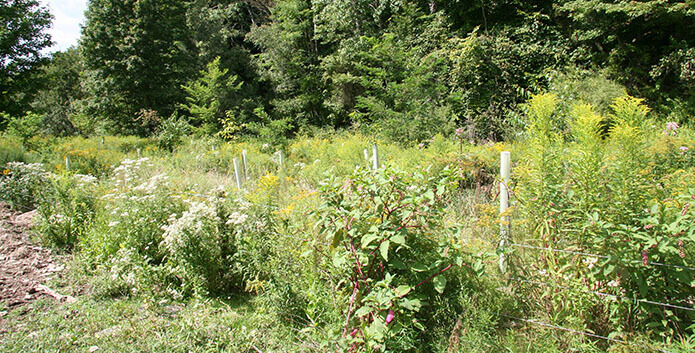 (HARRISBURG, PA)—Harry Campbell, executive director for the Chesapeake Bay Foundation in Pennsylvania, applauded a unanimous vote by the state House Transportation Committee that could lead to the planting of more trees along streams and streets in the Commonwealth. 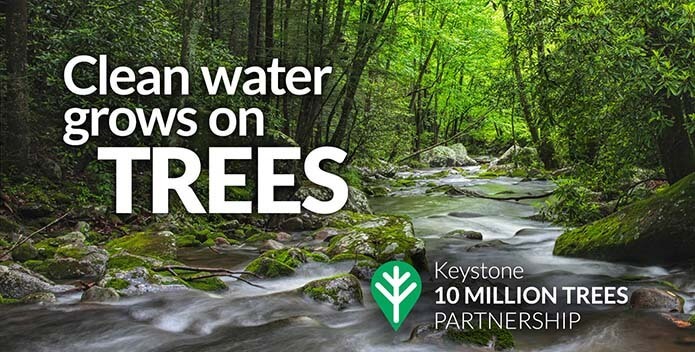 (HARRISBURG, PA)—National, state, and local partners gathered on a Lancaster County farm Tuesday for the announcement of one of Pennsylvania’s most ambitious, collaborative, and challenging efforts to restore and protect its rivers and streams – the planting of 10 million trees by the end of 2025. 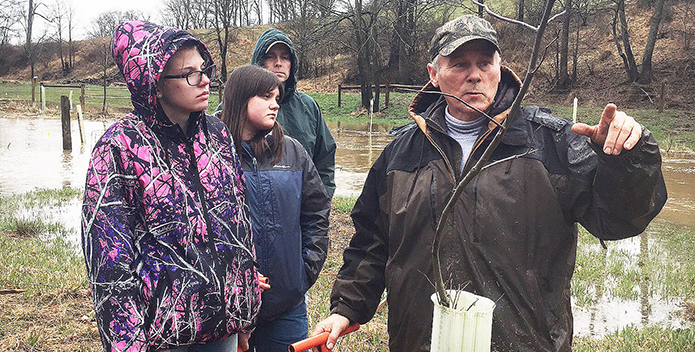 (HARRISBURG, PA)–Fox Gap Rod & Gun Club will become an outdoor classroom where 90 seventh-graders from Penns Valley High School will learn about water quality in their own Centre County backyards at Elk Creek Field Day on April 30. 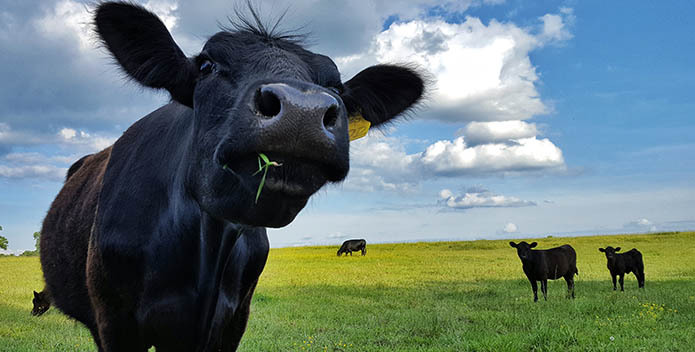 (HARRISBURG, PA)—The Chesapeake Bay Foundation issued the following statement from Pennsylvania Executive Director Harry Campbell applauding the state Senate’s passage of Senate Bill 792, which sets lawn fertilizer application rates and requires certain registrations, licenses, and inspection fees. 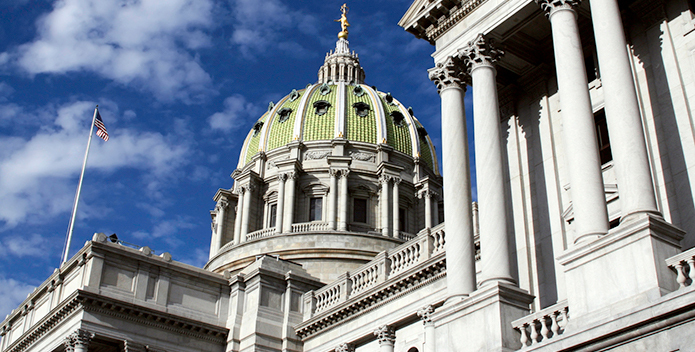 (HARRISBURG, PA)—The Chesapeake Bay Foundation’s Pennsylvania Executive Director Harry Campbell issued the following statement commending bipartisan support by federal legislators from the Keystone State calling for federal funding to help farmers reduce water pollution in the Commonwealth. 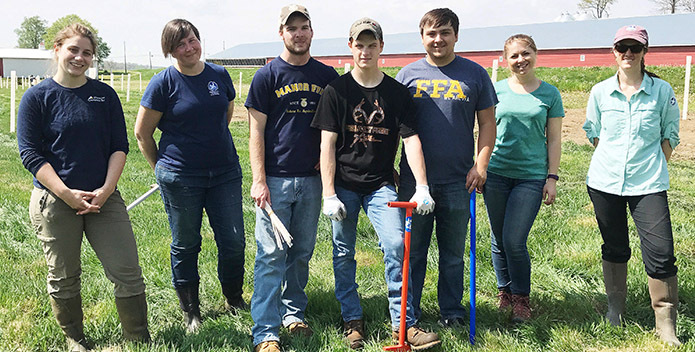 (HARRISBURG, PA)—Agriculture teachers will become students when meeting with Chesapeake Bay Foundation educators to learn about the value of providing hands-on environmental education that connects students with real-world issues. 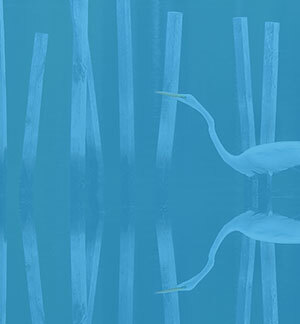 (HARRISBURG, PA)–The Chesapeake Bay Foundation (CBF) has named Trisha Salvia as its Staff Attorney in Pennsylvania.